This textured Honeycomb Beanie looks difficult but is actually very easy to crochet. Once you find your rhythm, you'll want to make it in every colour you have! 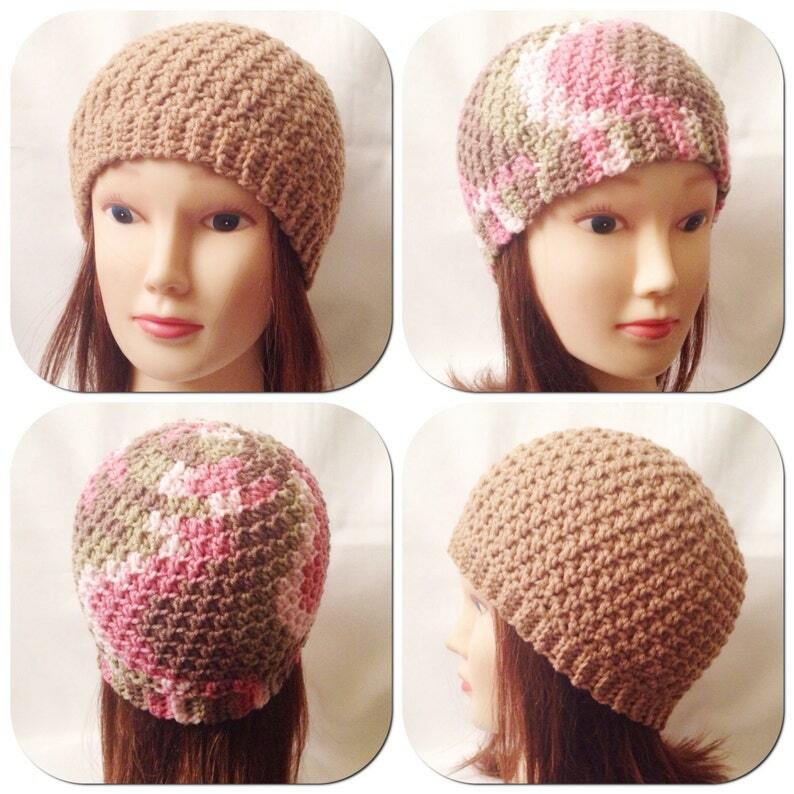 The beanie can be crocheted in 3 sizes, and both the US and UK stitch versions are included.